Refubishment and overhaul of presses and ancillary equipment – press overhauls and refurbishments can be carried out on site or at our facility in Frasnacht, Switzerland. 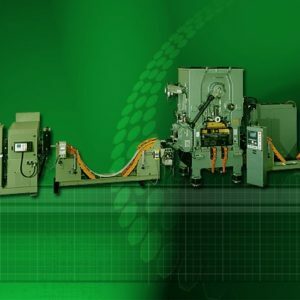 Full turnkey solutions fully project managed by Bruderer – should you have a new project that requires a complete new production line, Bruderer UK Ltd is your one-stop-shop. From initial discussion about your requirements right through to installation, we pride ourselves in being able to offer the right equipment for your solution. Each project is fully managed to ensure the whole process runs smoothly from start to finish. Machinery moves and factory relocations are a service we offer to our customers – you may just require machines to be moved to change the layout of your factory or to make room for a new piece of equipment or even a complete relocation to new premises. 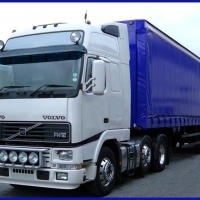 We work with proffesional machinery moving and transportation companies to ensure the moves are carried out safely and efficiently. 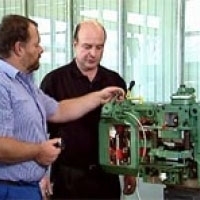 Training courses for your operators and setters – ensuring your staff know how to operate your machinery is very important. Our technicians can carry out tailored training sessions for your staff on site and using the machinery they will be expected to use. Training covers an overview of the machine, description of all functions, set-up and running as well as maintenance and basic fault finding. Installation and commissioning services for presses and accessories are available and are carried out by our trained engineers. 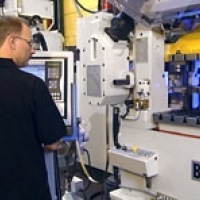 Equipment can be commissioned as for stand-alone operation or integrated into existing production lines. Service & maintenance of your presses and press accessories is important to ensure your equipment is kept in prime operational condition. Our factory trained service engineers cover the UK and Ireland and are available to meet your requirements. All equipment can be inspected, repairs quoted for and carried out to your complete satisfaction.